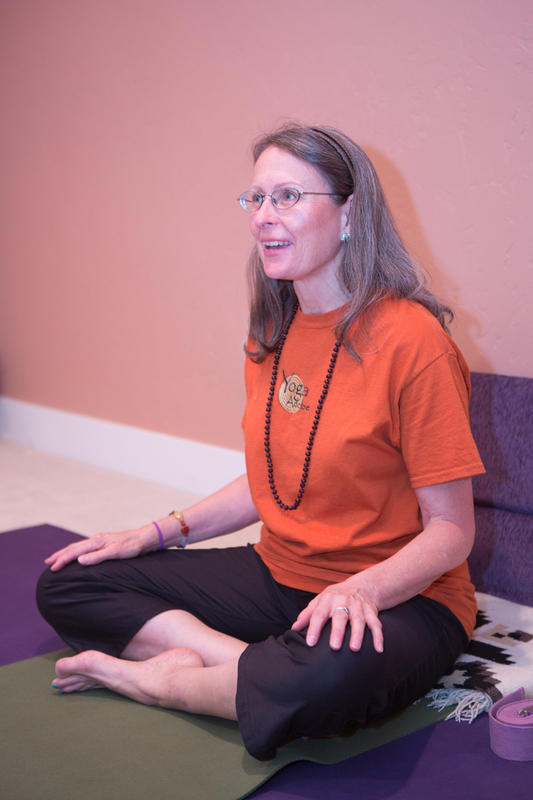 Enjoy a special two hour class featuring deep relaxation led by Julie Trone and Vickie McLane – both experienced teachers well versed in the art of Restorative Yoga. Transition back to the world through comforting tea and light snacks accompanied by good conversation! Feeling flighty? Revel in a deep sense of calm as you ground your energy through the earth. Disconnected from your center? Center your awareness within through the breath. Where do you carry your breath? In your chest, heart or belly? If your breath is in your chest you are likely experiencing a high level of anxiety, fear and the need to fly far, far away. If your breath is in your heart you may feel a bit more centered and able to focus. Better yet, if your breath is in your belly you will benefit from a strong sense of grounding, belonging and peace. So notice where your breath is now – today – and make a choice. How do you want to move through life? Fearful or peaceful; anxious or focused; flighty or grounded? Yoga can help! Check out the class schedule for times that work in your life. See you soon! Join me on the path. 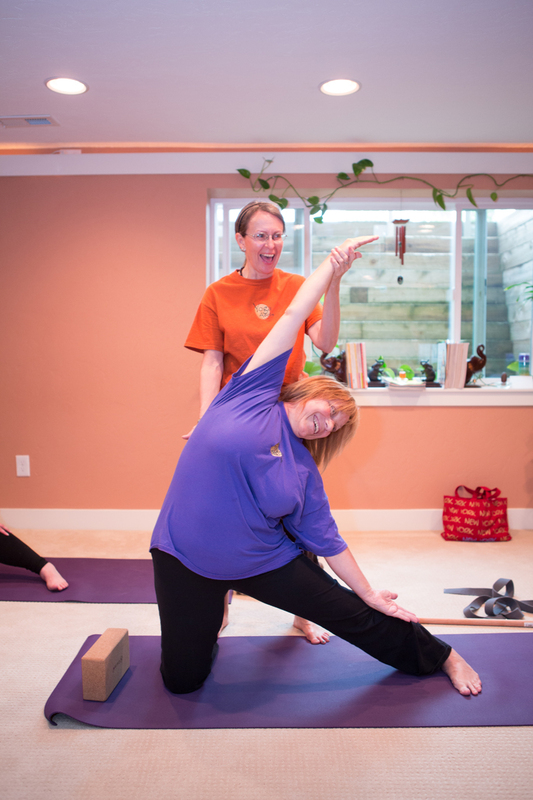 Follow the links to class schedules and descriptions to determine your best fit at Yoga Adobe. You will enjoy all the amazing props available here at the studio including mats, blankets, straps, blocks, bolsters, dowels, tennis balls and sand bags!! You are certainly welcome to bring your own props if you prefer. I look forward to connecting with you soon!